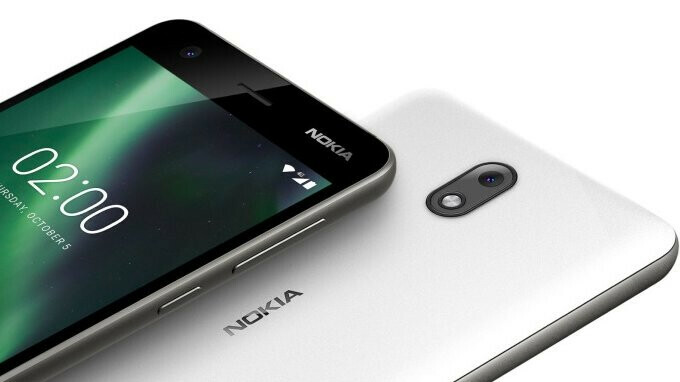 After revealing its new affordable lineup of Nokia smartphones, HMD Global confirmed the last Nokia-branded handset it launched last year, Nokia 2 will receive the long-awaited Android 8.1 Oreo update in June. HMD announced last month that Nokia 2 will be updated directly to Android 8.1 Oreo and, as confirmed today, the update will arrive next month. This will be the last Nokia-branded smartphone that HMD will upgrade to Android Oreo, but some of them will continue to receive major Android OS updates once Google releases them. In the meantime, HMD Global introduced the Nokia 2.1, Nokia 3.1 and Nokia 5.1, three entry-level smartphones that come with Android One and Android Go on board. They will be available in various markets starting June (Nokia 3.1) and July (Nokia 2.1, Nokia 5.1). S8 is still running 8.0, shame? This phone can't even run Google Play Music or YouTube in the background for more than 3 minutes without it freezing. That is completely stock with no other apps installed. I can't even use it as a clock because it even freezes trying to wake up. I'd update if I were you mate.